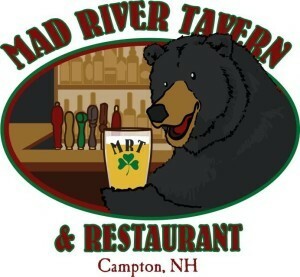 A Campton staple for several decades, the Mad River Tavern is the perfect destination for you to enjoy a lunch or dinner out. Great for large groups as well as family’s. Come check us out today.